Arizona is a pretty dry place, especially in the Phoenix metro area. Aside from an occasional hail storm and a few weeks of monsoon rains, there is not much that could damage your Goodyear roof, so why is it a good idea to get your roof inspected by a roofing contractor anyway? Having professional roofer inspect your roof, can help to detect and uncover roofing issues before they turn into big, costly repairs! Having professional Goodyear roofer inspect your roof on a regular basis (annually is usually a good rule of thumb), can help to detect and uncover roofing issues before they turn into big, costly repairs. After all, your roof protects more than just your home, it protects your family, your furnishings and much more. A leaking roof for example can compromise the foundation of your home, flood your basement, cause sagging and breaking of walls and much more. Moisture often leads to electrical issues of your air conditioning system and even encourages the growth of unhealthy mold. Often, roof damage occurs in areas that are hard to get to for the average homeowner, your Phoenix roofing contractor as the tools and the training to get to these hard to reach areas to check for potential roof issues. Professional roofers also know what they are looking for. They will detect things that may impact the health of your roof that you might have missed. Traditionally, your roofing contractor will be on the lookout for several things to clue him in about the condition of your roof. Damaged or missing shingle and tiles are the most obvious to spot and often the easiest to fix. Roof decay, however, is often missed or misunderstood by many homeowners. Whether the decaying part can be repaired or needs complete replacement, can only be determined by a roofing expert. Signs of decay are often minor and easy to miss. Granule loss, buckling or curling shingles or roof rot can be signs that your roof is in fact decaying and needs repair work done. Cracked roof surfaces near vents is another critical defect that your Goodyear contractor will uncover and fix, before it becomes a costly issue. It is a good idea to call a professional to inspect your home for hidden issues that need to be addressed. 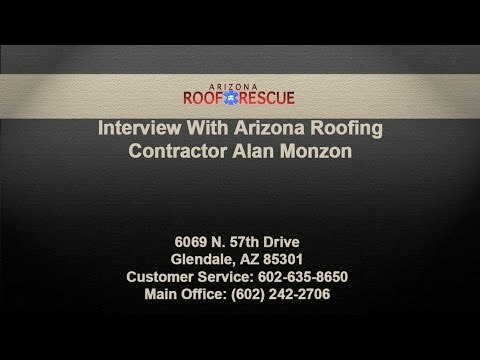 If you hire a company such as Arizona Roof Rescue, you know that you are in good hands. With years in the industry that can rely on their vast experience, training and professional expertise to assess the condition of your Goodyear roof and to make suggestions on how to take care of any problem that was found. If your roof is past repair, Alan Monzon and his crew, will gladly replace it, with a roof that is just right for your home. Roofing problems might not be obvious until you get water stains or mold inside your house, or until you see shingles on the ground, which is why it pays to give us a call today at 602-635-8650 to have the experts check for hidden roof issues on your home. 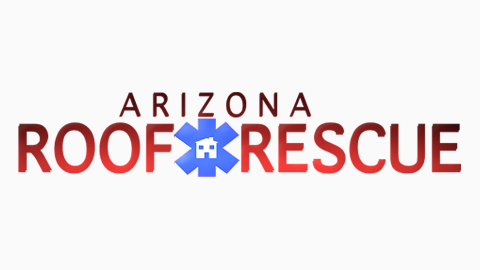 If you want to learn more about our company and the roofing services we offer in Goodyear and surrounding areas visit us on the web at https://www.arizonaroofrescue.com/.